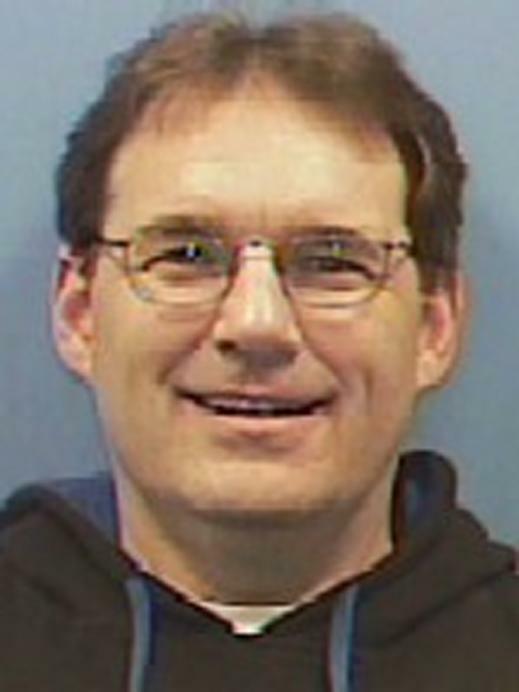 One of the FBI’s most wanted criminals often spent time along the Appalachian Trail, befriended hikers and traveled with a woman whom he called his wife, the Dispatch reports. 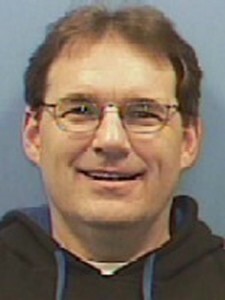 A hiker who met a bedraggled, friendly man along the trail last year was watching “American Greed” several months ago when the program featured his hiking companion, fugitive James T. Hammes, who faces 75 charges, including 37 counts of money laundering. “Nicest guy ever,” the hiker told The Dispatch on Tuesday. The Mississippi man called authorities, who managed to track down Hammes. Posted: 5/21/15 at 9:35 AM under News Story.